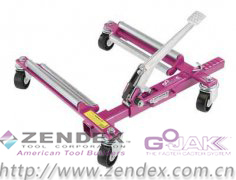 Zendex Tool Corporation is situated in a state-of-the-art, 34,000 square foot manufacturing facility in Danbury, Connecticut. 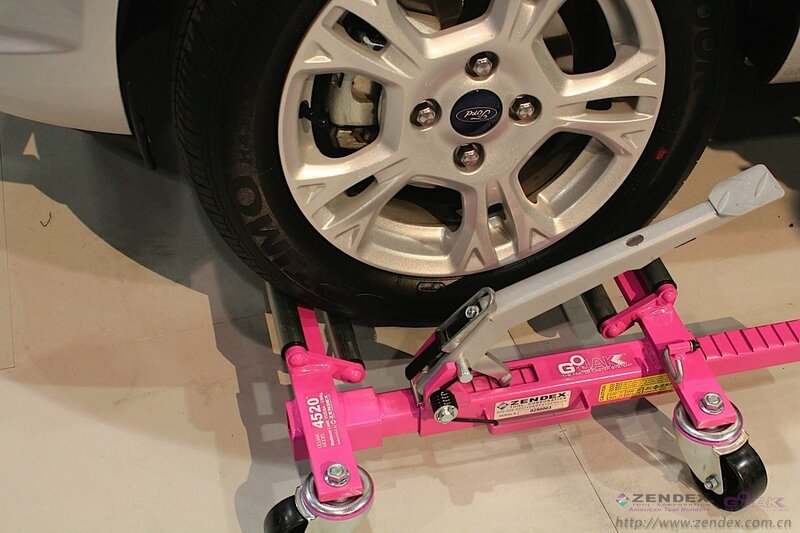 The company traces its history to 1984, when Zendex president, Al Coccaro, sought a faster, easier way to move vehicles around in his busy body shop. 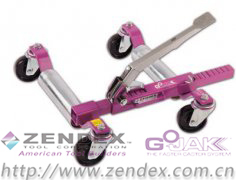 GoJak® self-loading dolly was born to eliminate the necessity of jacking all four wheels and placing a dolly under each. Not one to rest on his laurels, a number of other, highly innovative inventions soon followed. RakJak™ pneumatic jacks proved a quick lift on frame machines and other shop locations. SpeedBlaster™ media blaster and HotSpot™ spot blast recovery system made media blasting fast and efficient. And QuickSpiff™ air-powered hand-held vacuum cleaned it all up. 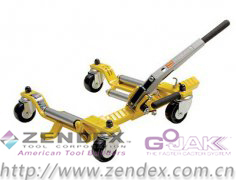 Now, Zendex Tool Corp. brings this innovative tool line forward with both evolutionary improvements and bold, new products using the highest quality, most efficient, useful design and manufacture possible.